We take a lot of pride in our support. Whether you need help with the sensor devices or apps, or just want to kick around good ideas on when/where/how to use them, let us know. We're always interested in making sure you get the most value from your purchase. Our engineering team is directly responsible for support, so you will often communicate directly with one of the app or device engineers. Please contact us at support@sensorpush.com with any questions. Someone from the engineering team (one of the actual product developers) will get back to you within 24 hours, often sooner. 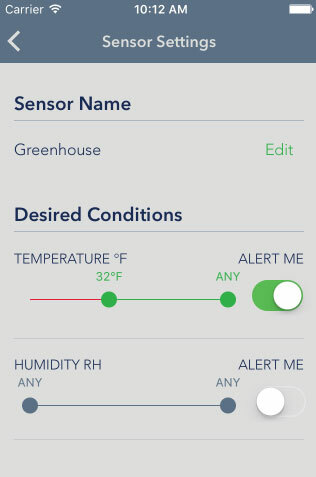 Can I use multiple sensors with my one app? 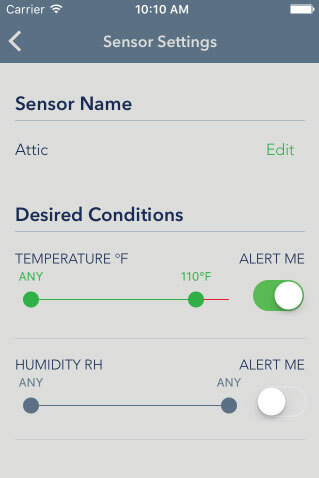 Can multiple mobile devices monitor a sensor simultaneously? Can more than one mobile device be logged into the Gateway simultaneously? 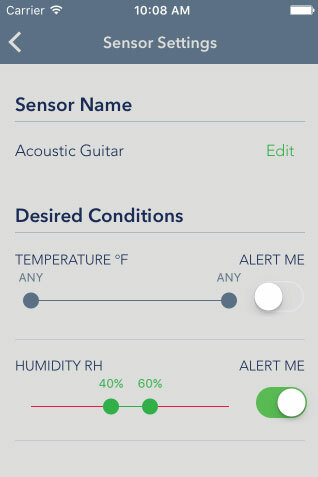 Do I need a SensorPush G1 WiFi Gateway, or can I just use the sensor? Does this sensor use WiFi? How do I remove a Gateway from my account? How do I set up my new Gateway? How many days of readings can the sensor store? And what happens after that? How do I export my data from the app? 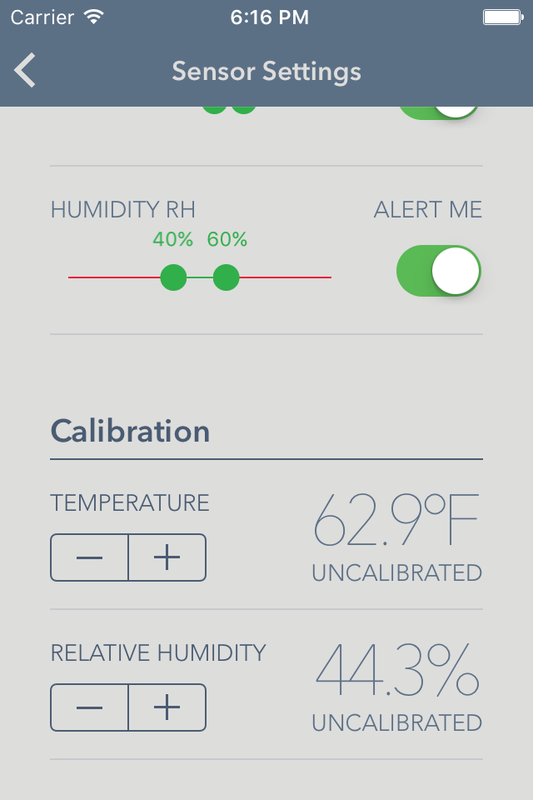 Can I calibrate my SensorPush sensor? How? I changed the battery in my sensor, so why is my Gateway not picking it up? How can I change my Gateway's WiFi network? 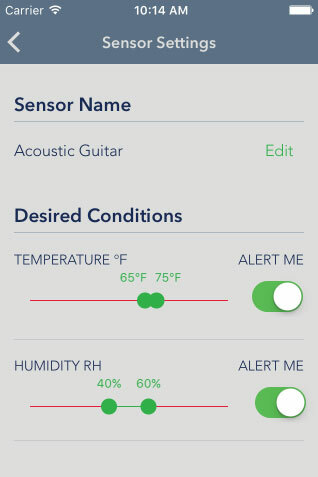 Why use Bluetooth for the sensors instead of making them with on-board WiFi? 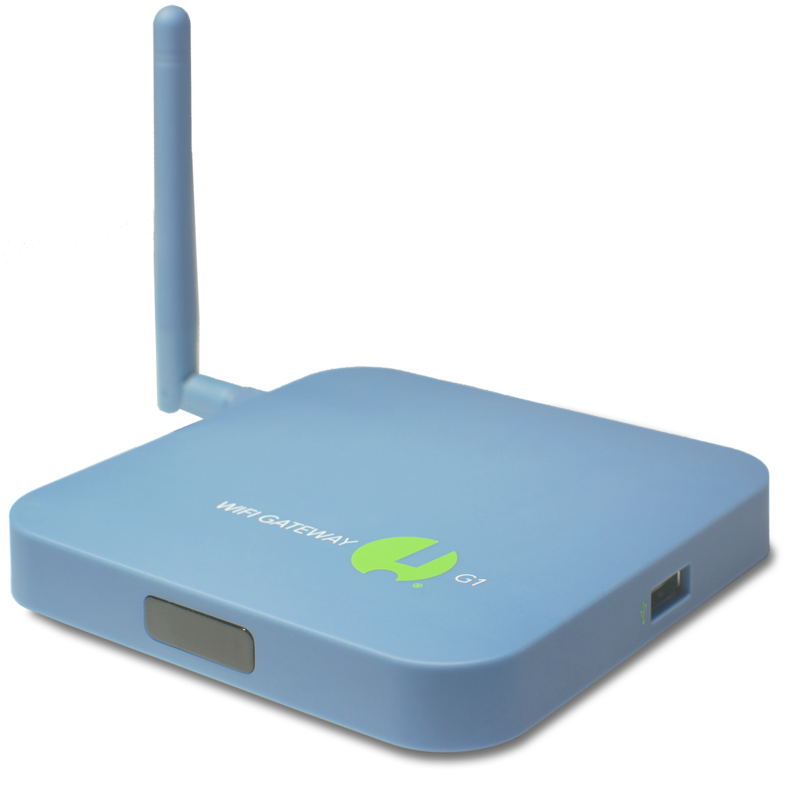 How is Bluetooth LE (BLE) different from regular Bluetooth and what does SensorPush use? Can the Gateway work with power over ethernet (PoE)? What is the USB jack for on the Gateway? Can the Gateway use the Ethernet jack instead of WiFi?